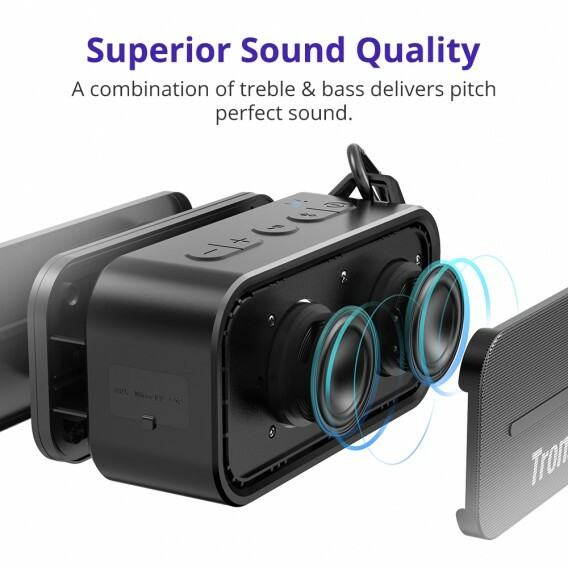 It produces crisp sound and detailed bass. 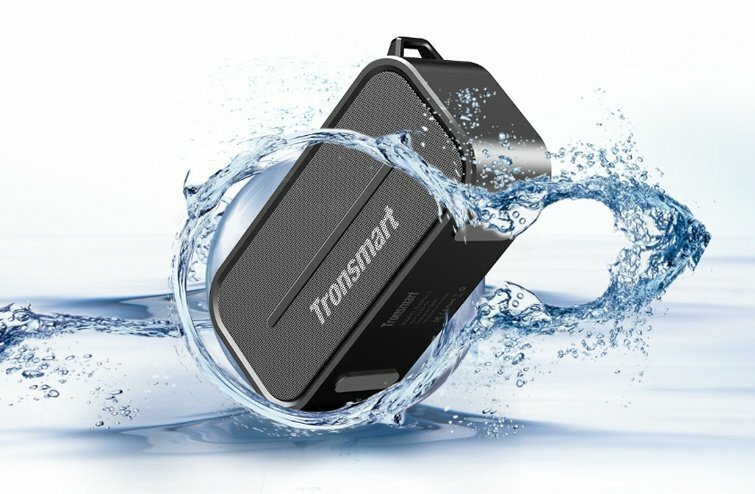 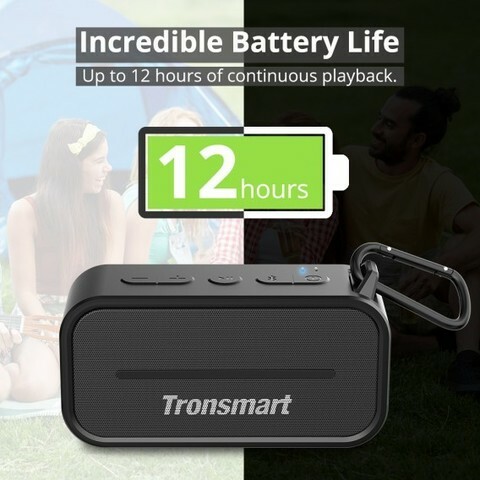 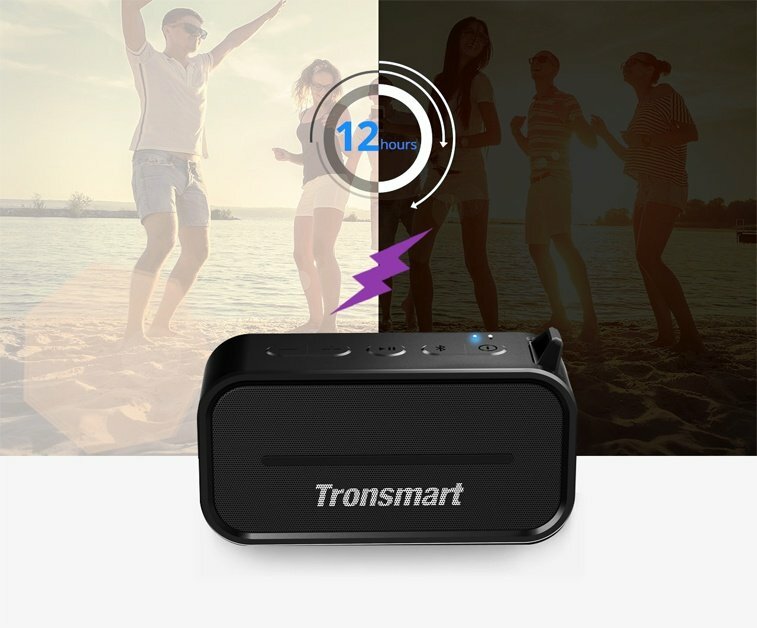 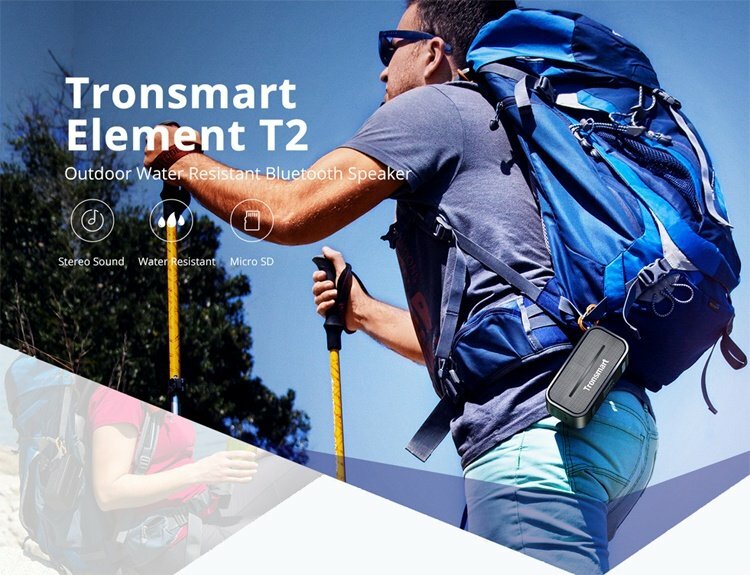 Ultra-portable Element T2 speaker takes the convenience of wireless sound and shrink the package to make it even easier to share audio with people around you. 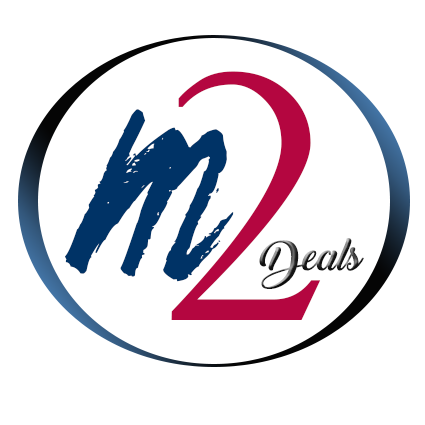 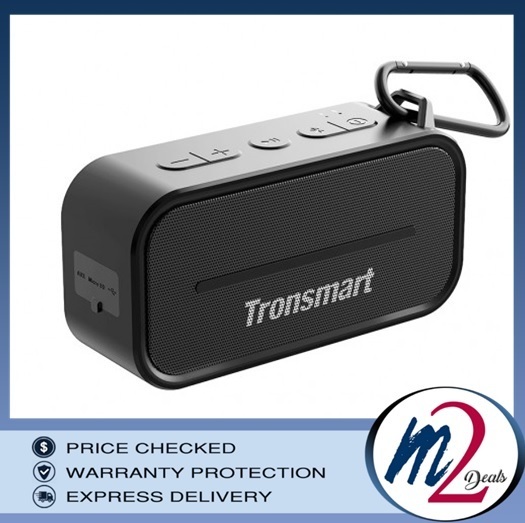 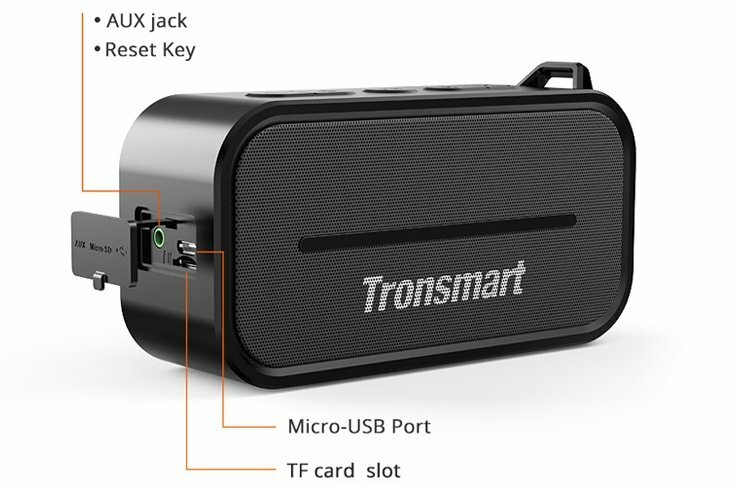 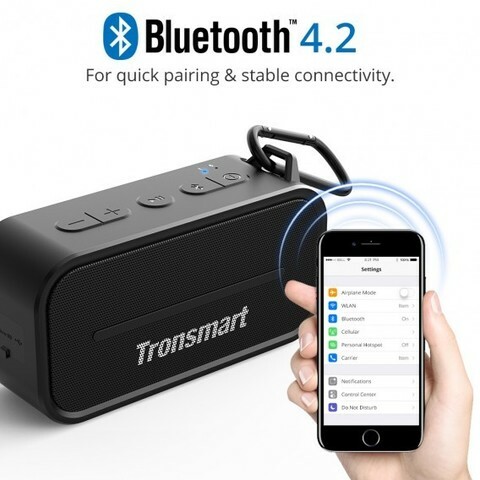 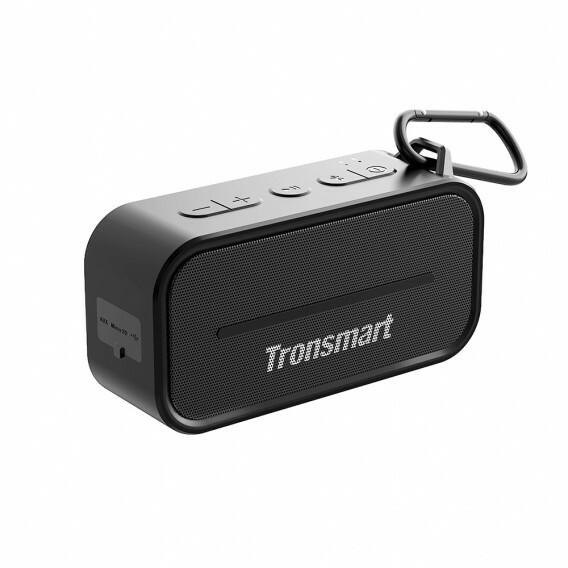 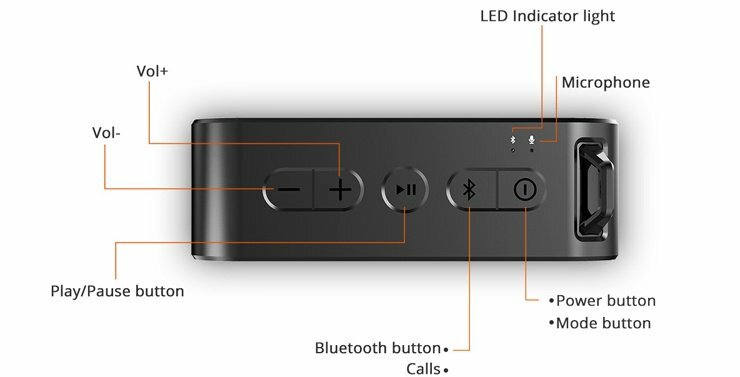 With Bluetooth 4.2 outfitted, T2 brings out the most consistent connection, besides the capability to pair with smartphones, tablets, or almost any of the Bluetooth-enabled device giving hands-free calling or just playing music. 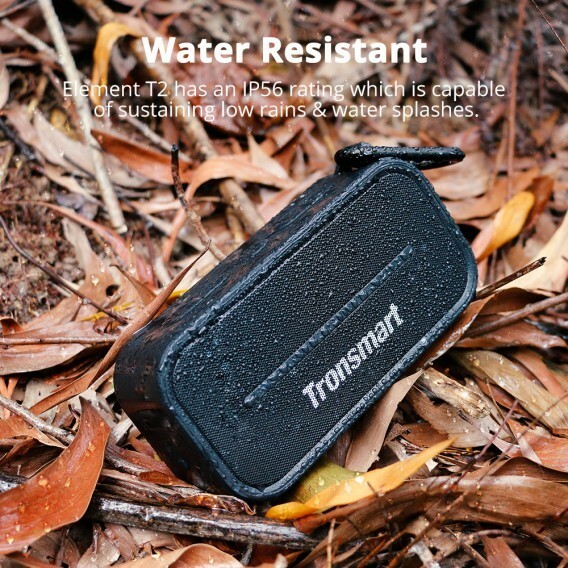 Despite a water resistance rating of IPX56, it has been drop-tested up to 2 meters without damage. It`s reliable 12-hour battery life outlasts most of its peers.